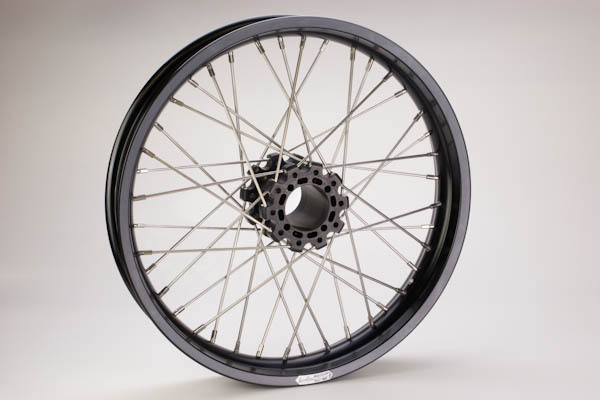 The DTX Wheel is our universal wheel design we created to allow for multiple applications. 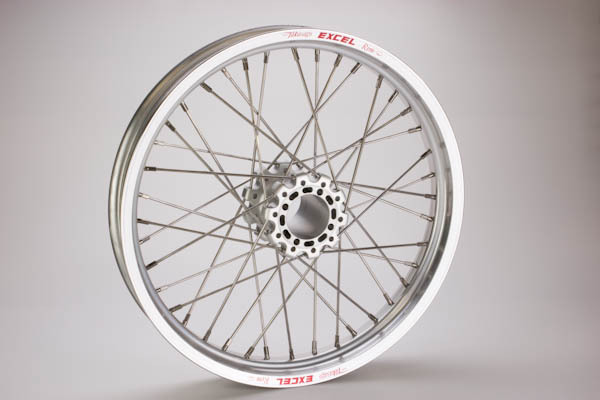 Select the Rim Size and Color you want. 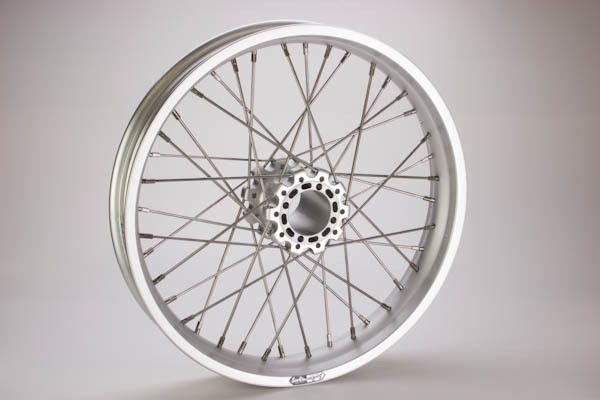 Click Details and you can purchase just the Rim & Hub Assembly or you choose from our option list to add a Spindle Assembly to fit your application along with some other items you may want to choose. You can view details on any option items by clicking on their picture. There are several advantages to this wheel system. It allows you to have multiple wheels for less cost. 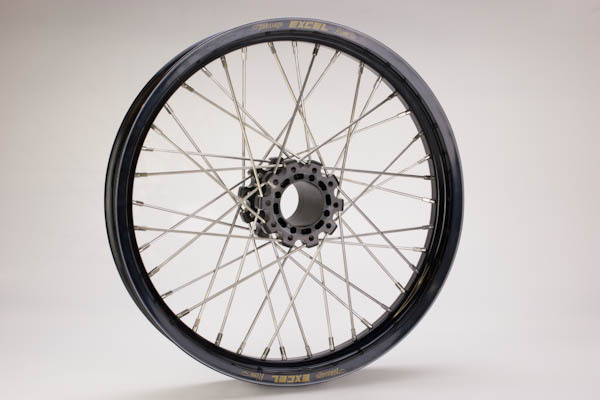 You only need one spindle assembly per bike so now you can have multiple wheels with different rim widths that you can use on any brand DTX bike or Purpose Built Chassis. Fast sprocket changes with quick change sprockets and the ability to flip the wheel around by removing only the brake side Knock off Nut. This allows you to manage your tire wear and have the proper amount of rubber when you need it.